A new popup with the text 'Here's your calendar feed…Copy and paste this into your calendar program' followed by a link appears. Email the .ICS file link to an account you're able to receive on your iOS device. Week Calendar time zone set to Amsterdam (CEST, corresponding to UTC+2), so end time equals current time zone. Time zone Dubai is GST (corresponding to UTC+4), so the time difference at take off time is 2 hours. 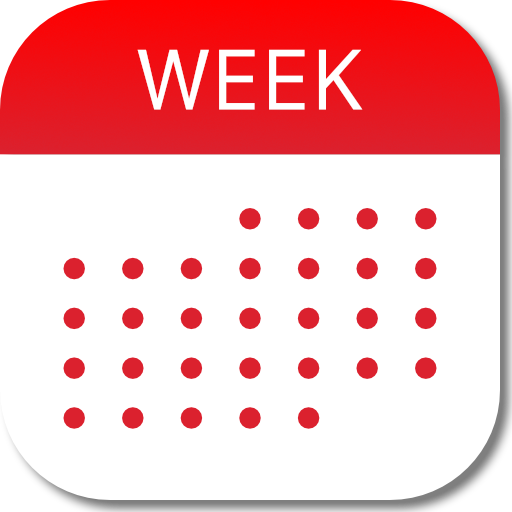 Week Calendar automatically corrects this to your current local time zone.